Many EONS ago this planet was outfitted with some extremely sophisticated equipment and programming. Yes we said programming! An elaborate system was installed on and around this planet Mother Earth, a system that was designed to allow mankind and planet Earth to grow and co-exist in a harmonious fashion. The entire environment was controlled by this very system, and in fact was a perfect environmental system. This planet was designed as a haven for spiritual awakening- a stepping-stone between the physical and non-physical existences. Our planet terra was and remains to this day, the HOUSE OF DAVID. Remember that THE STAR OF DAVID is a pyramid with a superimposed inverted pyramid atop, hence the term; as above- so below. Could it be that Osiris is really a machine (of sorts)--more like a computer chip, where the program involved was used to Terra form (TERRA) Earth. The temples that we have put together (EDFU (2) AND DENDERA- or HORUS and HATHOR) contained the 14 pieces pf Osiris that SETH spread out over Egypt. 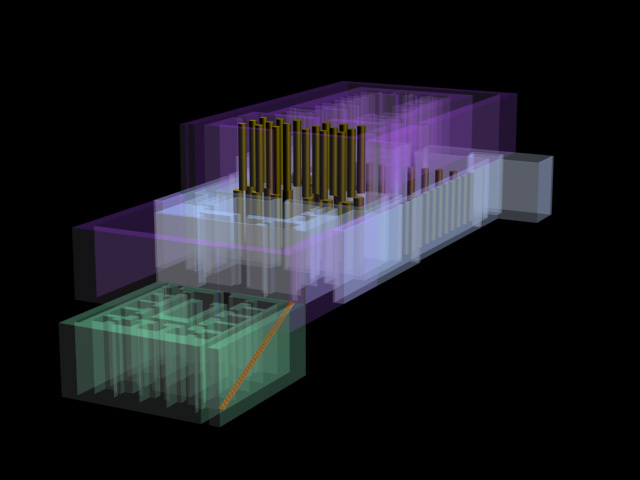 When ultimately pieced together they model the actual machine itself. Clues were additionally contained in EXODUS as to aid in the assembly of this chip, as there were the rooms inside the Great Pyramid i.e. the Kings, Queens and the Grand Gallery. 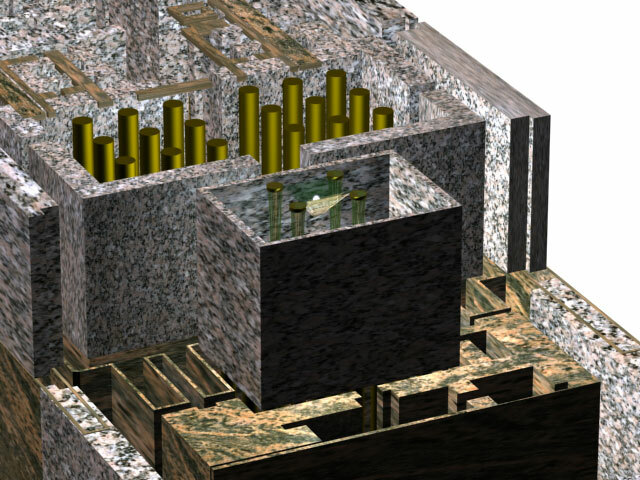 We are all familiar with the chamber layout in the Great Pyramid of Khufu (Cheops) that being the Grand Gallery, the Queens Chamber (with niche) and the Kings Chamber, with its associated sarcophagus. Now we will demonstrate how the mirroring system of these chambers work. In order to access the Queens chamber one has to step down, this indicates that it is actually slightly above the Grand Gallery. The niche in the Queens Gallery is akin to an adjacent room, but much smaller in size. The niche sits directly below the APEX of the pyramid. The Kings Chamber would then be the lower room. This model was actually left on the surface of the planet and incorporated into the floor plans of a number of Temples scattered throughout Egypt. If you recall the myth of the death of Osiris, it was said his body was scattered throughout Egypt into 14 pieces by Seth. Below, are the main pieces that have survived the course of time demonstrated in the overview of certain temple floor plans. Before we reveal our latest and most important research regarding the connection of these temples and the crystal capstone of the Great Pyramid, it may be worth reading the background of these temples as present day Egyptologists view them. EDFU AND DENDERA TEMPLES THEIR IMPORTANCE AND CONNECTION. In traditional Egyptology, the temple was revered as the house of a deity (god or gods), where the most essential part was the shrine. This is normally the innermost part of the temple, where the actual image of the deity was housed. In general, the activities of the temple centred on the worship and celebration of the cult of the deity. Edfu is located some 100 km south of Luxor and was the capital of the second province of Upper Egypt. As it is situated near the banks of the Nile, the best method of visiting would be to take a Nile cruise ship. Dedicated to the falcon headed god Horus, and, according to ancient tradition the first stone temple to be built at Edfu was designed around 2660 BC by Imhotep, architect of Sakkara, the Step Pyramid, which was based on a plan that fell from heaven. Successive temples were built on the site; and, in 237 BCE, Ptolemy II ordered the construction of a new one, which was completed in 57 BCE. . Initially, Horus was worshipped as a sun god but later became identified with Horus son of Isis and Osiris. Although this is not the most preserved temple, it is in fact the second largest after Karnak near Luxor, on the East bank. Edfu temple is thought to have been built on the site of the great battle between Horus and Seth, and is said that the original structure housing a statue of Horus was in fact a grass hut built in prehistoric times. The main building incorporates the great Hypostyle Hall, which was uncovered by the French Egyptologist Mariette in the 1860s. There are a number of reliefs including a depiction of the Feast of the Beautiful Meeting, the annual reunion between Horus and his wife Hathor. This section of the temple is spiritually connected to that of Hathors Temple at Dendera. Also included here are the dramatic images depicting the defeat of Seth by Horus, where there was an annual ritual known as the Triumph of Horus (10 harpoons) which ended in the slaying of a hippopotamus, the symbol of Seth. Beyond the great hypostyle hall is a second, smaller hypostyle hall, which in turn leads to a well, known as the Chamber of the Nile, where the Priests obtained pure holy water. Passing through here is the offering hall, leading directly to the vestibule and finally the sanctuary. In the sanctuary is located a granite naose dedicated by Nectanebo II, the oldest relic in the temple. Several chapels and rooms surround the sanctuary and include the chapel of Min, (where Akhmim is derived) the chamber of linen where the robs of the Horus would have been stored, the chamber of the throne of gods, the chamber of Osiris, the chamber of the West, the tomb of Osiris, the chamber of the victor (Horus), and the chapels of Khonsu and Hathor. In addition there is the chapel of the throne of Re and a chapel of the spread wings, dedicated to Mehit the lioness who stood guard on the path the soul passed on its journey towards resurrection. On the east side is the Chapel of the New Year, a sun court very much like the one found at Dendera, where on the ceiling is a depiction showing the voyage of the solar barque through the Twelve Hours of the day. It is here that the statue of Horus would be taken up a flight of stairs to the roof terrace where it would be recharged by the sun during the Festival of the New Year. The outlying buildings that once surrounded the Temple today lie buried under the modern town, but they would have included houses for the priests and visiting guests. In addition one would have found the sacred lake and the grove in which the falcons sacred to Horus were reared. In front of the Temple is a mammisi, or Birth House, a small temple consisting of a court, antechamber and sanctuary, in which the births of the god and the king were jointly celebrated. The site of Dendera is located North of Luxor, on the way to Abydos, and is sited near the modern town of Qena. It was the site of the ancient capital of the sixth Upper Egyptian Nome. One approaches to the temple between two Roman fountains that terminate at the massive entry gate, while the enclosure walls are constructed of mud-brick and date to the Roman period. Within these walls are the temple, two birth houses, a Coptic basilica, a sanatorium, a sacred lake, and a temple dedicated to Isis. The temple consists of the Hypostyle Hall, Hall of Appearances, Hall of offerings, Hall of Ennead and the sanctuary. The façade of the Hypostyle hall is closed by a screen wall, exposing the ceiling and capitals, the capitals being carved to resemble the face of Hathor. High above in the roof is the Astronomical ceiling (a copy, as the original is in the Louvre museum Paris). This is decorated with vultures, winged discs and the union between Hathor and Horus. The remaining part of the ceiling is a symbolic representation of the northern and southern halves of the sky, comprising the hours of day and night, combined with the regions of the moon and sun. One of the depictions shows the stars, planets and symbols of the Roman zodiac. While the bands on either side of the centre show the course of the moon and sun. The Hall of Ennead contains statues of the gods and kings that took part in the ceremonies, while south wall contains texts of the hymns of awakening. The Sanctuary is where the statues of Hathor, her Barque and Horus were kept. The walls depict the awakening, bathing, anointing, and feeding of the goddess. On the south-facing exterior of the main temple wall, is a massive carving of Cleopatra VII and her son Ceasarion before the gods. Outside of the main temple, with the two birth houses, or Mammisis, were a small temple to Isis and an area for the accommodation and healing of pilgrims. It is believed that this area may have served as an incubation chamber, where they slept to receive healing dreams. We do not have all the 14 pieces to totally piece together, but we do have enough to present a fairly factual model. 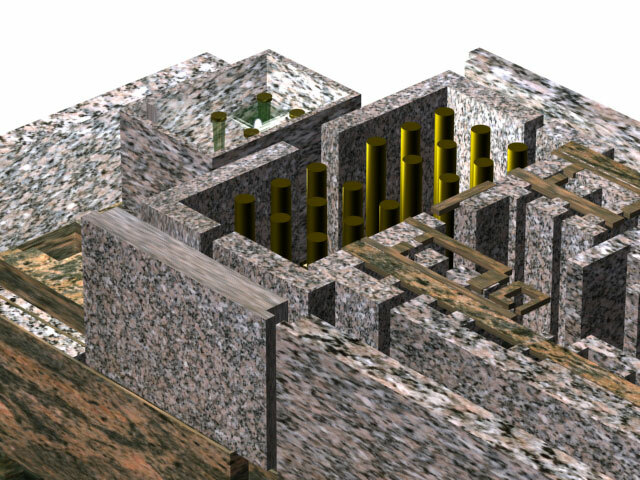 Next we dropped the main Temple area down at the precise angle of 26+ degrees, which is the angle of the passageways located in the Great Pyramid. When the stairway was angled at this, 26+ degrees, it fits precisely from floor to floor. To double check this stair angle we did exactly the same with the L shaped stairway from the DENDERA temple model up and through another piece of a floor plan located near the Temple of Dendera. The angled stairs when passed up from the lower level through the opening (remember the step down into the Queens Chamber) well here we are stepping up through a ceiling and a floor. Again the angle is set at 26+ degrees. The next step was (as you can see in the above picture) to place in the Sacred Lake. This made no sense at all, but not all was not lost when the corners were folded into the centre at a 51+ Degree angle, we find we haved an inverted crystal pyramid which was then in turn supported by the crystal/metal mix pillars. Now for a few pictures of the model once it was textured. You will notice that there is an additional piece added, a roof plan from the same Dendera site and placed upon Hathors main Chamber. So now we have THE inverted crystal capstone from the Pyramid Khufu being held up by four pillars inside the equivalent of the NICHE found in the Queens chamber at Giza. 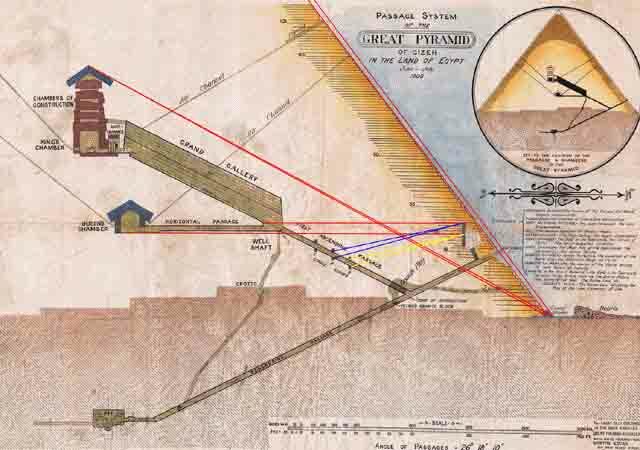 This location would place it directly under the apex of the Great Pyramid. We are now in a position to explain why this is so extremely important to have worked out. Over the years we have imparted to our readers segments of our ongoing research. Of importance to note at this time is our work regarding the crystal grid, which is laid down beneath what many refer to as sacred sites, in addition, the interpretation of the floor plans from the Valley Temples at Giza to name but a few. We now explain what this is all about. Many races are presently gathered around Mother Earth watching and waiting as the race unfolds, while time rapidly ticks away. They wait for one selected individual to reach that platform and reset the old virus infected programme. Yes, again we mention programme! 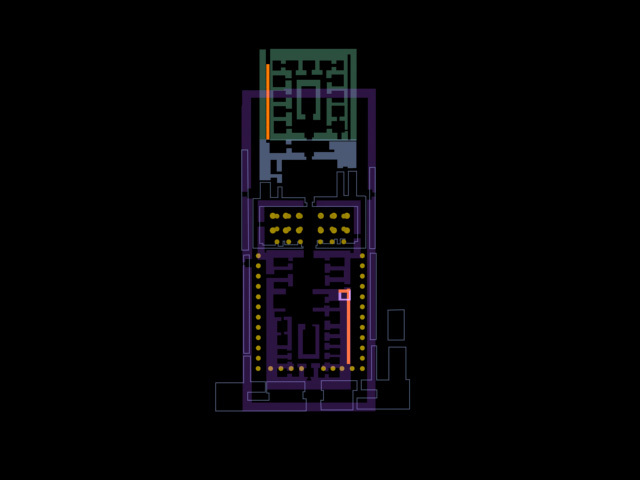 This configuration of temples and their parts do indeed make up the components of a HUGE CPU chip, for it is on that platform with all the proper KEYS in hand, the programme can be changed. However, not just anyone can change this but should it not be changed in time the scenario known as ARMAGEDDEN will begin. What is the reason for this and how that will begin if the right person does not make it in time? The point of origin goes way back to the story of Jacob and Esau and the blessing (covenant(3)) (Genesis 27) Remember that Jacob received the blessing from his father and when Esau asked to have a blessing also, he was told that there is only one that is passed down and that Esau must serve his brother Jacobat least for the time being. Esau said to his father, Do you have only one blessing, my father? Bless me, even me also, O my father. So Esau lifted his voice and wept. That you will break his yoke from your neck. So Esau bore a grudge against Jacob because of the blessing with which his father had blessed him; and Esau said to himself, The days of mourning for my father are near; then I will kill my brother Jacob. This time he spoke of is extremely close now! But should the one man fail there are many worlds here to assist us. The purpose of the chip was to pick up the earths vibrant vibrations, and ultimately directing these energies to the areas most in need of same ---However, that was before this Annunaki drive to strip the life from Mother Earth. Therefore by destroying this planets ecological system the vibrations became less and less vibrant. Remember, have no fear for all is in hand, hold on to your faith in the ONE GOD all will be taken care of. (1) Solomon. D. c.930 B.C., king of the ancient Hebrews (c.970c.930 B.C. ), son and successor of David. His mother was Bath-sheba. His accession has been dated to c.970 B.C. According to the Bible. Solomons reign was marked by foreign alliances (notably with Egypt and Phoenicia) and the greatest extension of Israels territory in biblical times. He built numerous cities, constructed copper smelting furnaces in the Negev, and had the first temple built at Jerusalem. 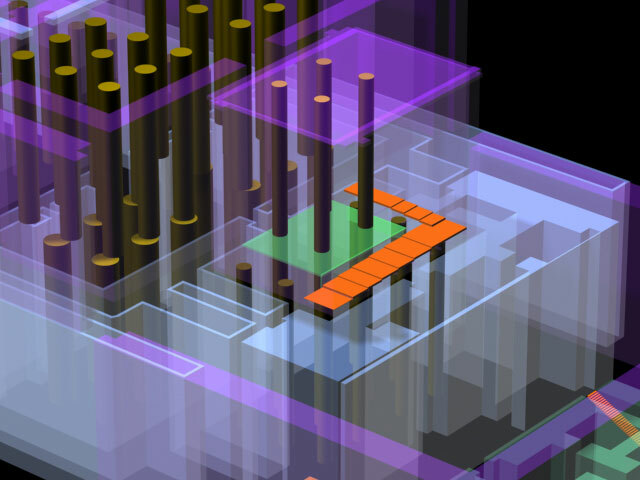 IS THE TEMPLE OF HORUS AT EDFU, EGYPT A CPU? However, before we explain what this entails we must introduce the COVENANT and how this also authorises Ephraim to exercise his right to execute the blessing, providing that he has lived according to the agreement with Heaven as laid out in the Ten Commandments (not necessarily meaning the Earthly interpretation of the same).